Boy, I’ve always been fascinated by diamonds. They’re the final result of carbons being pressurised under an extremely long period of time. They are known to be notoriously expensive in their standard form, and could reach astronomical prices given the right conditions, which could reach up to 350 million dollars. For a single rock, that’s outstanding. Aside from their mesmerising prices and beauty, diamonds are also known for their integrities. They’re so tough that only another sharpened diamond can cut through a diamond. In line with all these properties is one of the most successful Japanese car manufacturers ever-known worldwide. Yes, Mitsubishi, whose 140 years of tradition have formed its three-diamond-emblem performance cars to become one of the toughest in the market. 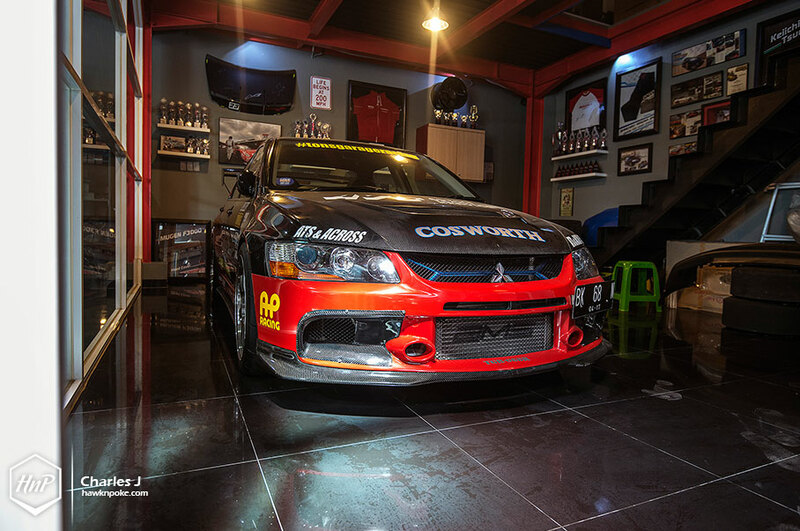 The Lancer Evolution. Established as a shipping firm in 1870, Mitsubishi has since bloomed into a multinational corporation covering a wide array of sectors, including mining, shipbuilding, telecom, electronics, automotive, construction, and aviation. Nevertheless, its automotive sector is the one that has always fascinated us. The mighty, race-proven and unbreakable line up of high-performance 4WD Lancer Evolutions, to be precise. 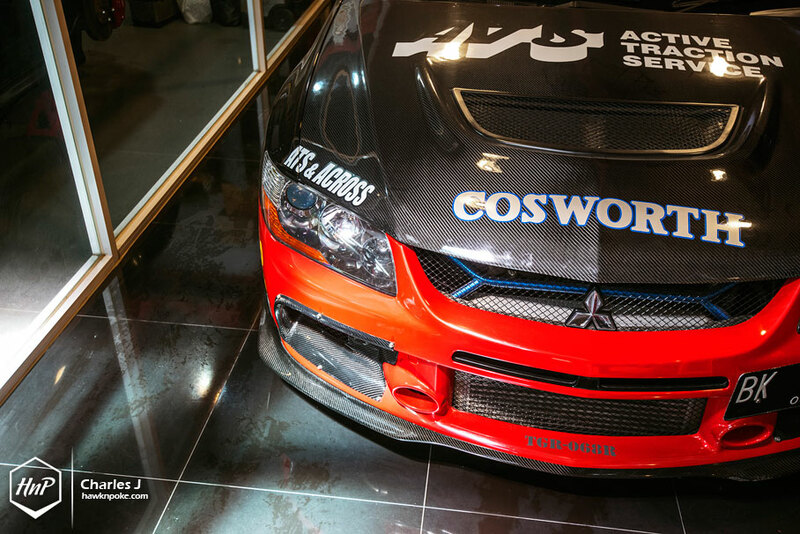 Its four-wheel drive system has successfully brought Mitsubishi forward in becoming the jewel of major motorsport events. 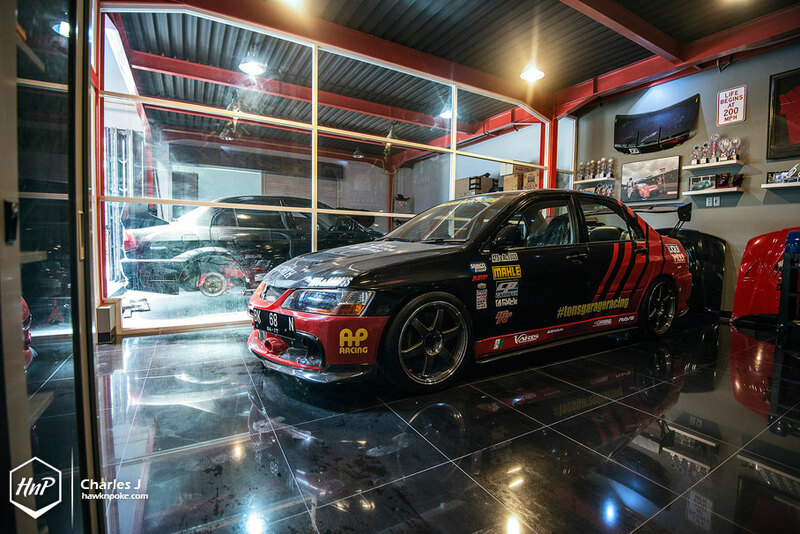 Whether it’d be on gravels or asphalts, Lancer Evolution has proven itself to become one of the most competent contenders. 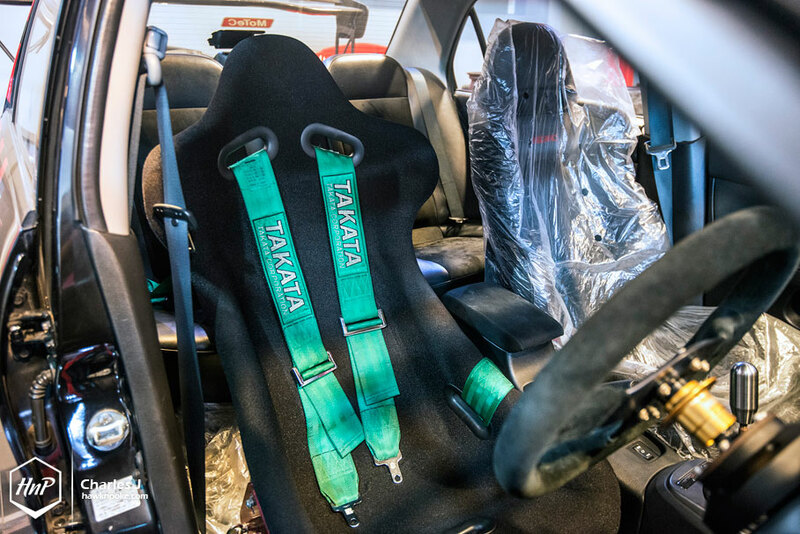 In the 1990s the mighty four-door has successfully tamed world-class rally races through the hands of Tommi Makinen, while in the 2000s it has found itself on the podium of worldwide time attack events. Spanning across ten generations and designated by Roman Numerals, the Evolution has also become one of the most iconic four-door performance vehicles. Complimented by its non-exorbitant price and high-output potential, the platform soon found its ways onto the hands of enthusiastic tuners worldwide. One of which is this Evolution IX we spotted during our visit to Ton’s Garage. A lot of people nowadays might only be tempted to modify the Evolution’s looks. With the currently popular aggressive fitment scene, it’s not a rare occasion to find these rally cars being turned into really lows. Not today’s IX though. 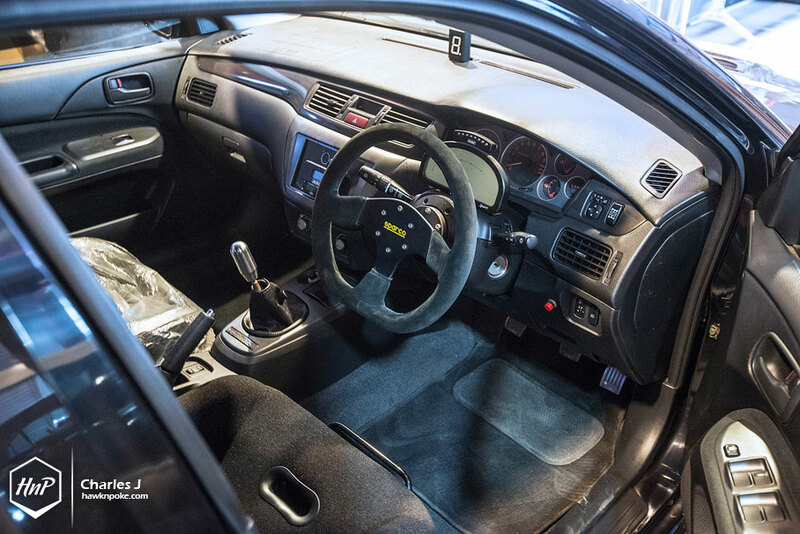 Owned by Anthony, it’s been built to become a street-drivable race car. A former owner of modified Hondas and owner of Ton’s Garage, Anthony knows it all to well when it comes to performance modifications. 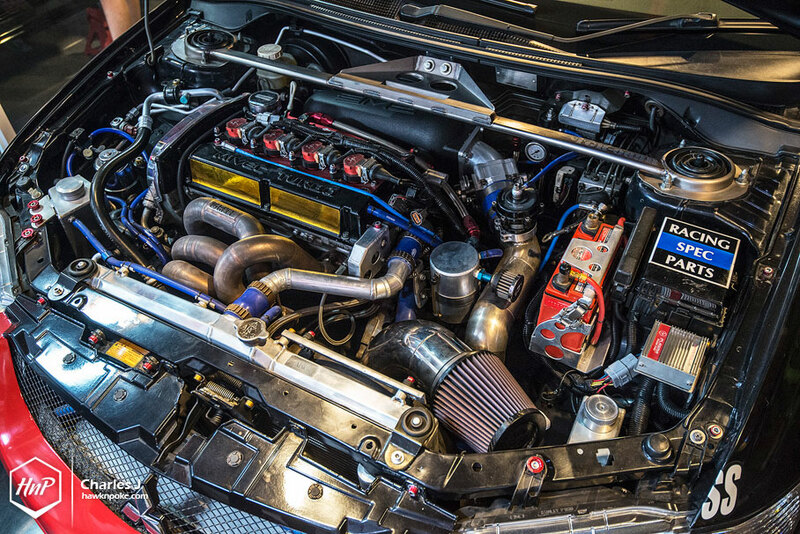 This is, by no means, a standard off-the-mill modified Evo IX either. What’s on the outside has only given way too subtle hints at what’s happening underneath the hood. Weight reductions are obtained through its carbon fibre hoods and trunks, while horsepower increases are hidden inside the engine bay. 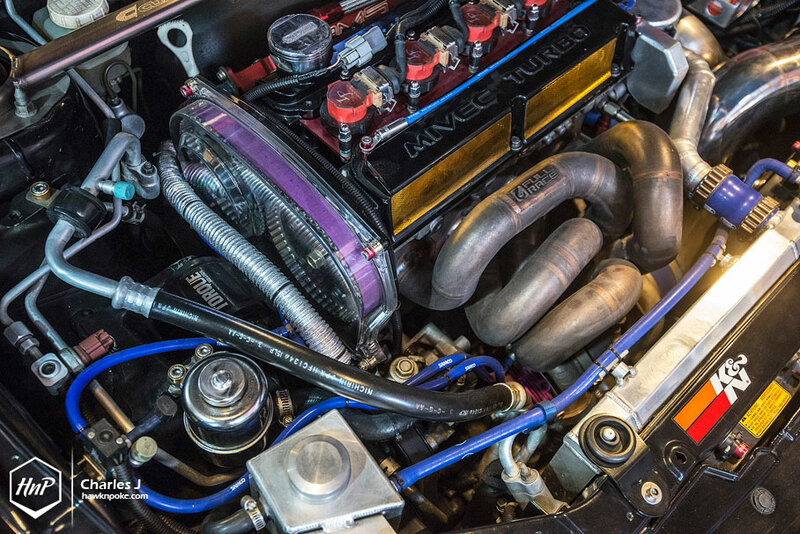 Frankly, simply head on to the mods list to find the army of exciting parts inside its beating heart. 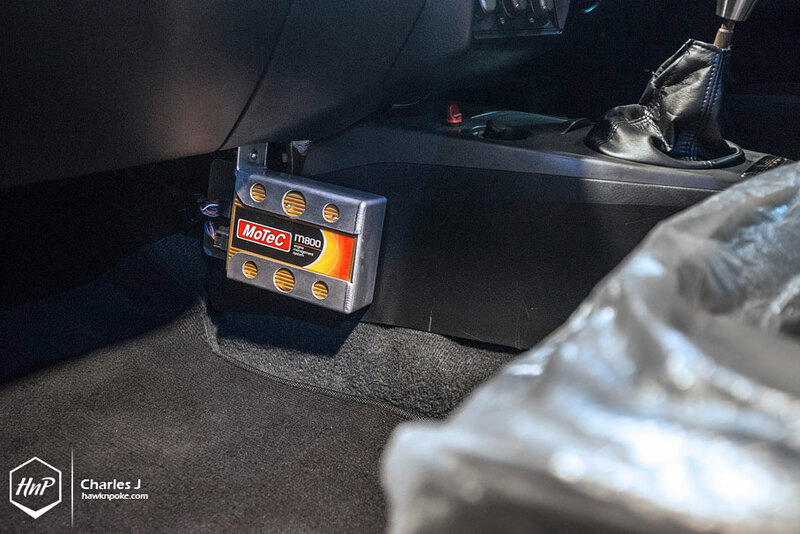 Taming all those performance upgrades is a set of well-tuned footworks area. KW V3 coilover suspension became the main spotlight, as anti-roll bars and strut bars take over the chassis rigidity jobs. Meanwhile, a set of forged TE37 wheels wrapped with Yokohama tires were trusted to put all those powers onto the streets. 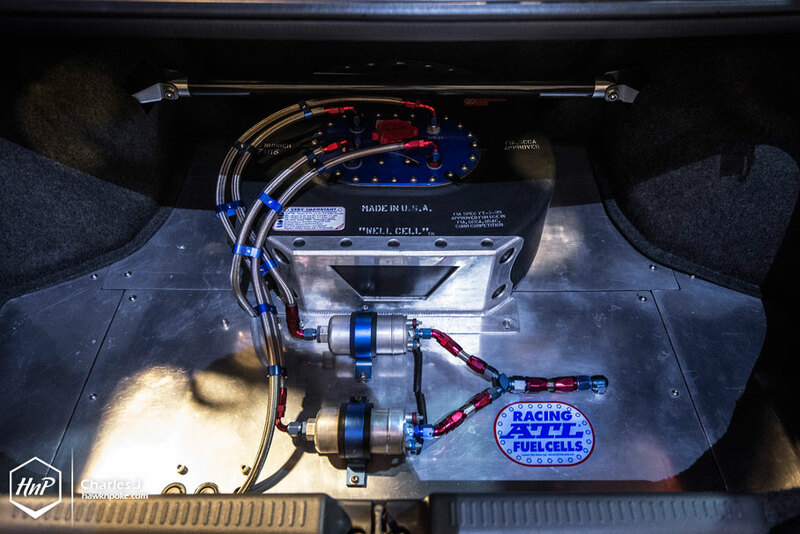 What’s even more surprising is hidden inside the trunk of this highly-balanced performance package. Yes, a custom fuel system on a street-driven machine. 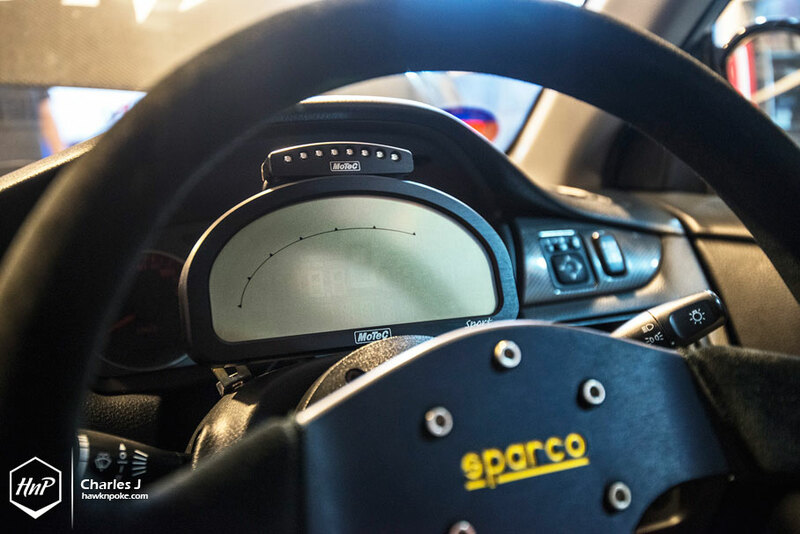 An effort not found too often, a setup much more frequently found on race-bred vehicles.